Selectabet is back with his favourite international football bet. IT'S felt like a marathon more than sprint at times but we've finally reached the finale of Euro 2016. HOSTS France have pretty much cruised into the last four and now face their toughest test. EURO 2016 resumes on Wednesday with the first semi-final – and it's a game no one could have predicted … not even a nine-legged octopus. THE final quarter-final is between hosts France and shocktroops Iceland on Sunday. THERE'S no doubt the standout quarter-final tie at Euro 2016 is Germany v Italy. WALES face their biggest game for 58 years tonight – and will need their biggest star to perform at his best. PORTUGAL have brought the best and worst out of teams in Euro 2016. BIGGEST game of the last 16 is the pick of the bunch and a repeat of the 2012 final. ENGLAND have struggled to break down sides and may have to be patient against Iceland tonight. FRANCE were my antepost tip to win the Euros but they've got a tough route to the Final. HUNGARY are one of the surprise packets of the tournament having come through Group F without losing a game. GERMANY have been efficient if not dynamic in their progress to the last 16 without conceding. AT the start of Euro 2016 I said there would be a surprise semi-finalist … and that's the way it's panning out. CROATIA are last into action today and having won Group C would have expected an easier task than a meeting with Portugal. FIRST of the last-16 ties at Euro 2016 is Switzerland v Poland and while neither side has been explosive you have to fancy the Poles. CRISTIANO RONALDO has endured a nightmare tournament but must turn up tonight if Portugal are to qualify. REPUBLIC OF IRELAND must beat Italy to stay alive and on the evidence of the first two games they have no chance. NORTHERN IRELAND won't beat Germany but can still qualify by avoiding a heavy defeat. 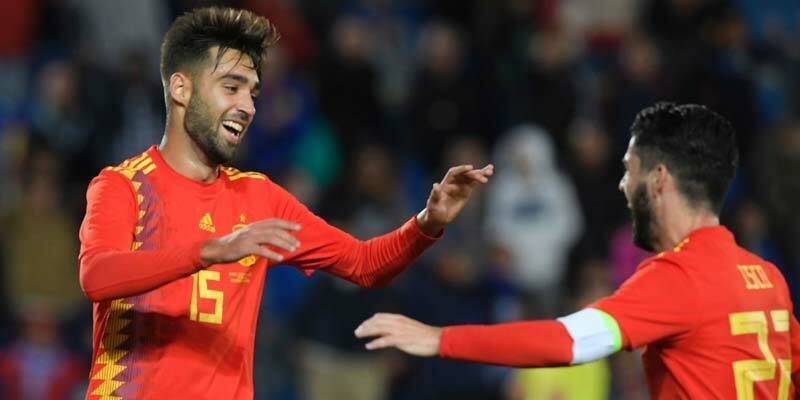 SPAIN need just a point against Croatia for the sides to qualify first and second from Group D.
GOALS have dried up in the past few days so hopefully we'll see some action in Group B's final two matches. FRANCE haven't had it all their own way but should clinch top spot in Group A in style. NOT sure what was the biggest surprise – Iceland battling back to hold Portugal or Austria crashing to Hungary. BELGIUM are ranked Europe's best team and it's time they lived up to the billing. TODAY'S Group C games see Croatia facing Czech Republic and Spain tackling Turkey. ITALY'S display against Belgium was one of the best in the first round of matches and they should beat a Sweden side over reliant on Zlatan Ibrahimovic. ENGLAND v Wales should have been a dress rehearsal for England v Scotland – the real Battle of Britain. NORTHERN IRELAND'S display against Poland was disappointing but you can understand why Michael O'Neill played for a point. WE'VE seen all the teams in action now and I'm happy enough with France as my antepost picks. 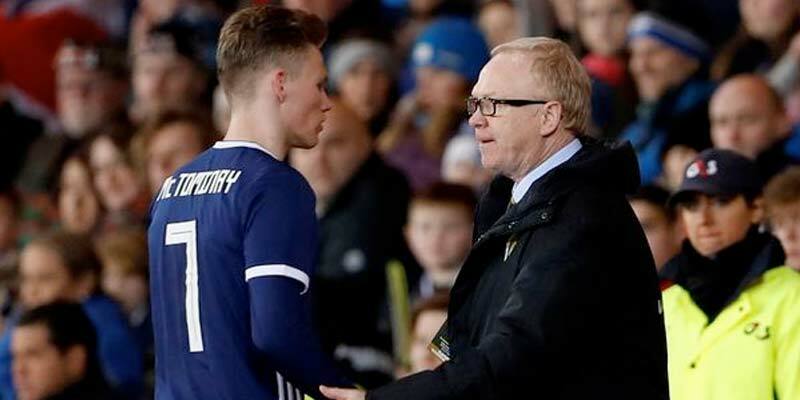 SCOTLAND'S man at Euro 2016 – if you don't count James McCarthy and Aiden McGeady – is well known to site regulars. FIRST up today it's Austria face Hungary and I like the look of Marcel Koller's side who many people believe will go far. THE shadow of Cristiano Ronaldo looms large over Portugal but they're not a one-man team. IT'S Ireland v Ibrahimovic today – and while no country is a one-man team Martin O'Neill will be sure to target the Swedish superstar. SPAIN begin the defence of their crown today and should start with three points. ONE of the biggest games of the first round sees Italy and Belgium clash – two teams who hope to go deep into the tournament. TURKEY impressed in their recent friendly against England and should give much-fancied Croatia a good game. ONE of my antepost tips is a Germany/Poland dual forecast in Group C.
MOST of the attention and money will be on Saturday's games featuring Wales and then England but first up we have Switzerland v Albania in Group A.
ENGLAND expects – but not as much as usual and that could go in their favour. NO side – apart from maybe Portugal or Sweden – relies as much on one man as Wales do so Gareth Bale will have to be at the top of his game in France. 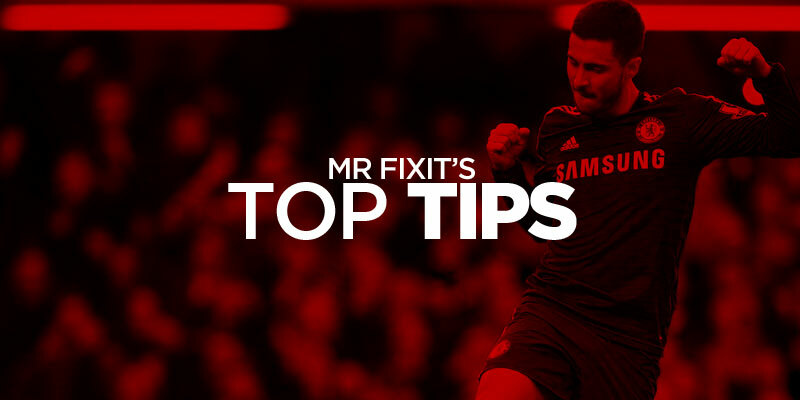 WE'VE been counting down the days with various antepost and match bets – and today's the day. FRIENDLIES can never be relied on but I’m pretty sure Scotland will crash to defeat in Metz tonight. IT'S a big day of international football dominated by the final two Euro 2016 play-offs even if the eyes of the world will be on Wembley where England host France just four days after the Paris atrocities. IRELAND were long shots to get a result in Bosnia and now will hope a Long shot puts them through. THE first Euro 2016 play-off tie summed up the occasion in one word – UNDERS. IT'S a huge night at Hampden with Scotland's Euro 2016 future up in the air. I TIPPED Wayne Rooney to equal Bobby Charlton's goals record last weekend – and I'm backing him to beat it at Wembley tonight. WE can't often say Scotland WILL win a game but on Sunday that's the case. IT's a big day for Wayne Rooney who will be honoured with his 100th England cap in the qualifier against Slovenia. THE Euro 2016 qualifiers start back tonight and two stars of the last round meet at Celtic Park. THE countdown to the big Euro 2106 qualifier between Scotland and Ireland on Friday is on. BOOKIES are taking no chances at all with the England v San Marino Euro 2016 qualifier on Thursday. BOOKIES are paying out on Scotland to reach the Euro 2016 finals – six months before the start of the qualifying campaign.